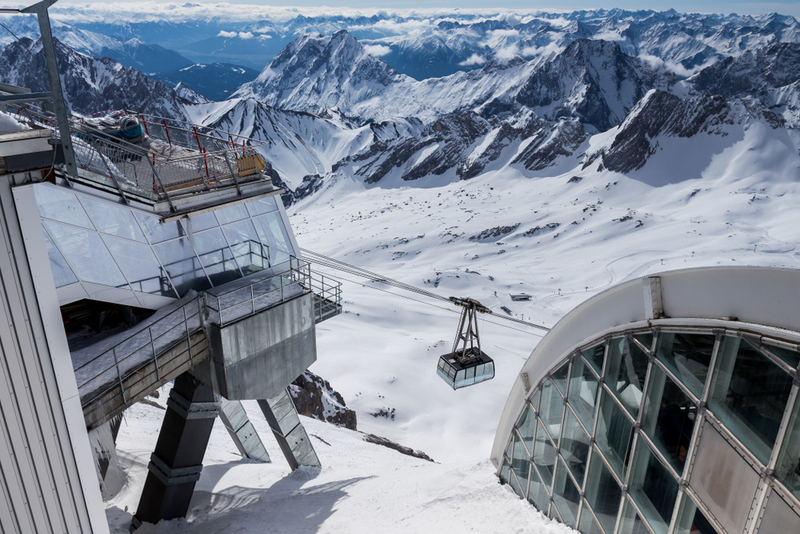 Germany’s highest peak, Zugspitze is perched atop the beautiful Bavarian town of Garmisch-Partenkirchen (check it out for shops, dining, nightlife, and more). From atop the peak, you can enjoy a panoramic view that extends to four neighboring countries. Also, don’t miss the chance of skiing on a glacier nearby for an unforgettable ski trip. 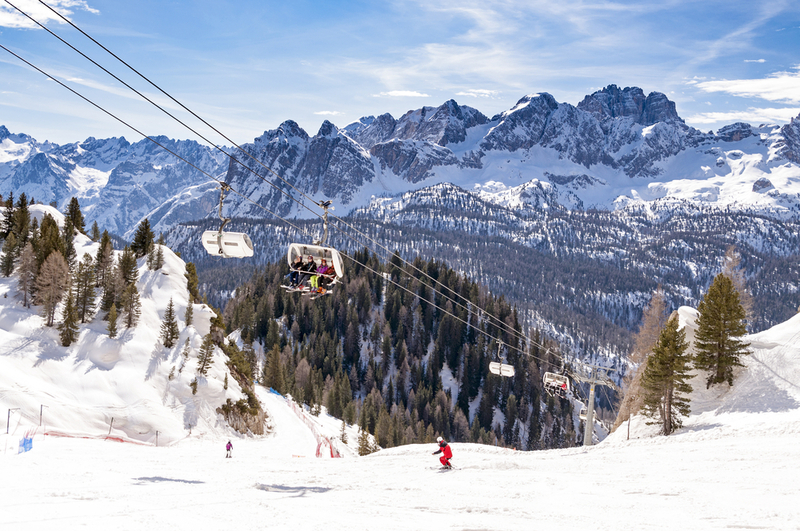 If you seek a pomp and posh ski holiday, check out the luxurious upscale boutique experiences available in Cortina d’Ampezzo. Fully equipped with Olympic-grade slopes and ginormous snowfields, perfect for beginners as well as experts. 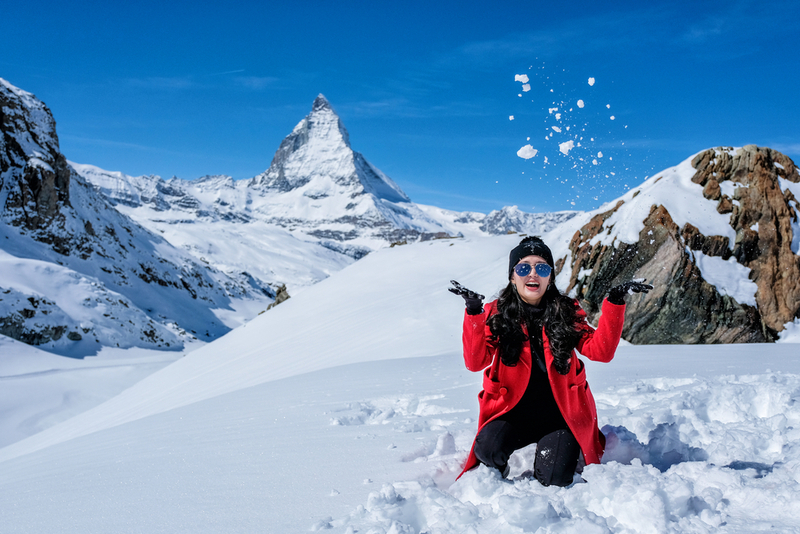 Cascading mountains and beautiful lush valleys, you can’t ask for more when you visit Zermatt. This place houses the highest vertical drop located in Switzerland. You’ll want to spend every moment enjoying the wondrous view! 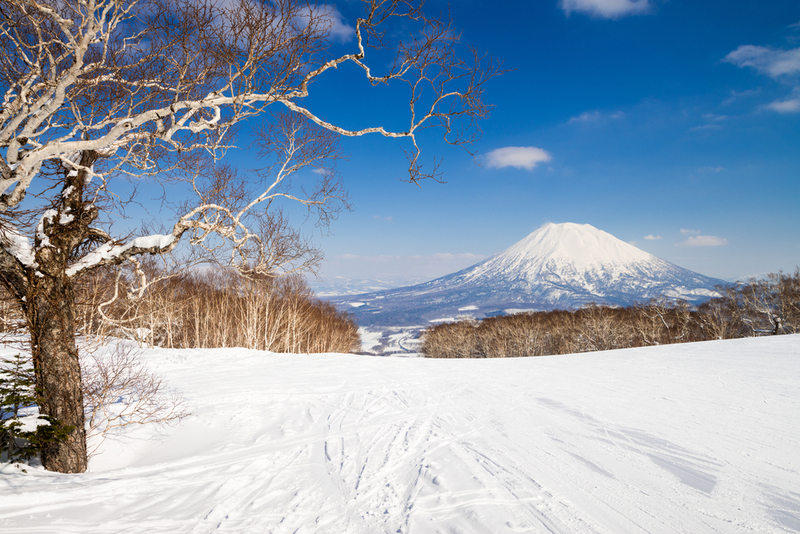 Niseko encompasses four interconnected ski resorts in the area. Along the 90 kilometer stretch, you are free to experience a variety of adventurous terrains including a dramatic volcano slope! Resorts also offer snowmobiling, snowshoeing, hot spring spas, heli-skiing, cat skiing, and many other fun activities for tourists and skiers. Rightfully situated at an altitude that ensures continuous and consistent snow, Telluride is one of the best ski resorts Colorado has to offer. The resort’s base begins at a mindblowing 8,725-foot elevation, and lifts can carry skiers to a breathtaking height of 12,515 feet. In between lies 2,000+ acres of terrain that’s part of every skier’s dream! Hike-to terrain and a ski-in-ski-out mountain are what attracts a crowd of extreme skiers and families alike to this intriguing location. 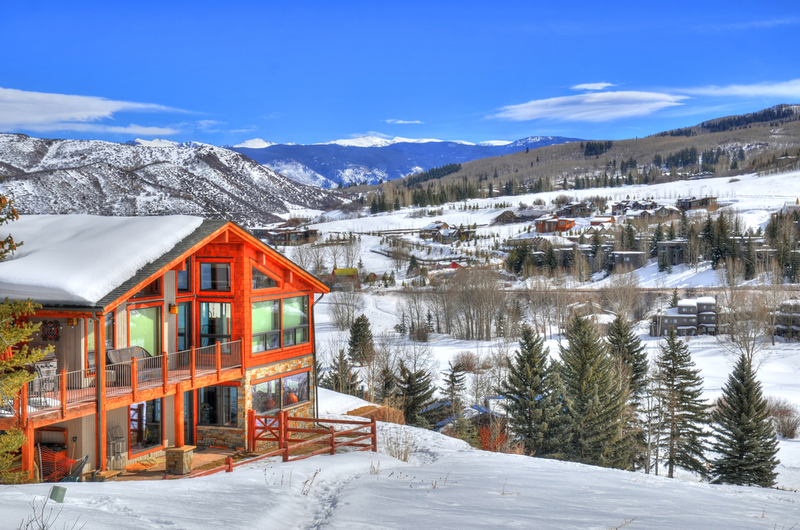 Surrounding the areas of Aspen and Snowmass Village, lies this ski resort that has made it to the list of top ski resorts in Colorado. 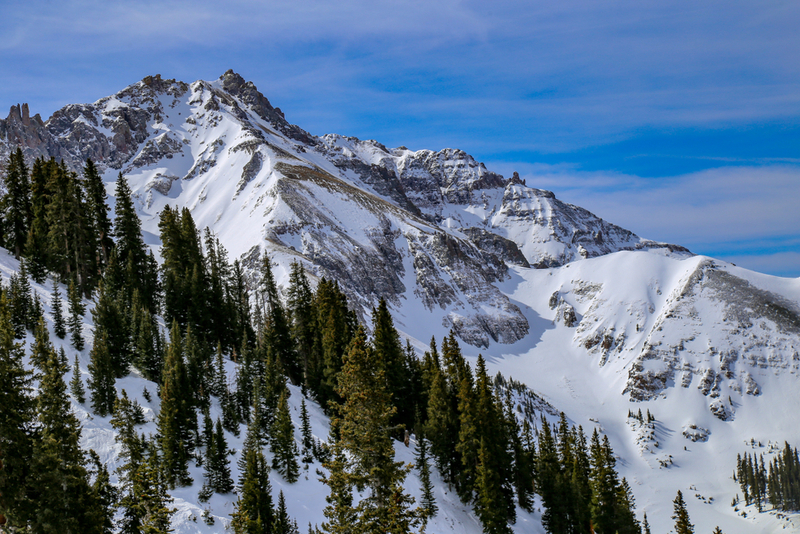 This ski expanse encompasses the regions of Snowmass, Aspen Mountain, Aspen Highlands, and Buttermilk. It’s interesting to note that Aspen is one of the pioneer locations where backcountry skiing was popularized and a number of Hollywood and sports celebrities own property in this area adding glamour to the slopes! Conveniently located Whistler Blackcomb is a two-hour drive from the city of Vancouver. 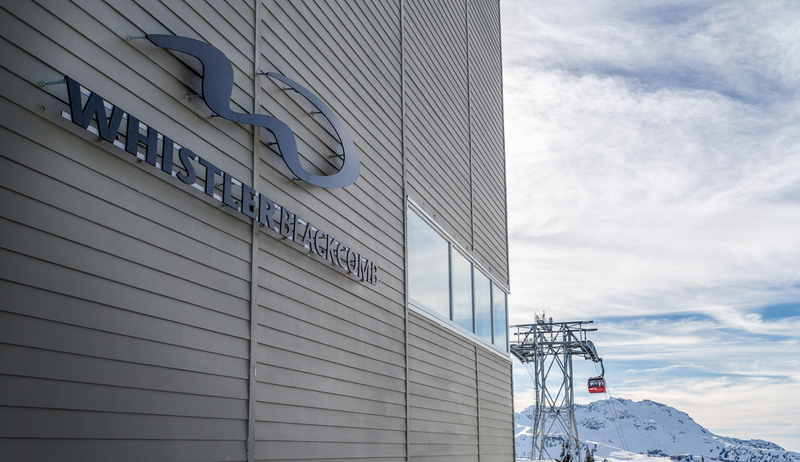 On many accounts, this is the largest skier’s retreat in North America boasting the best uphill lift capacity and peak to peak (Whistler and Blackcomb mountains) gondola facility. 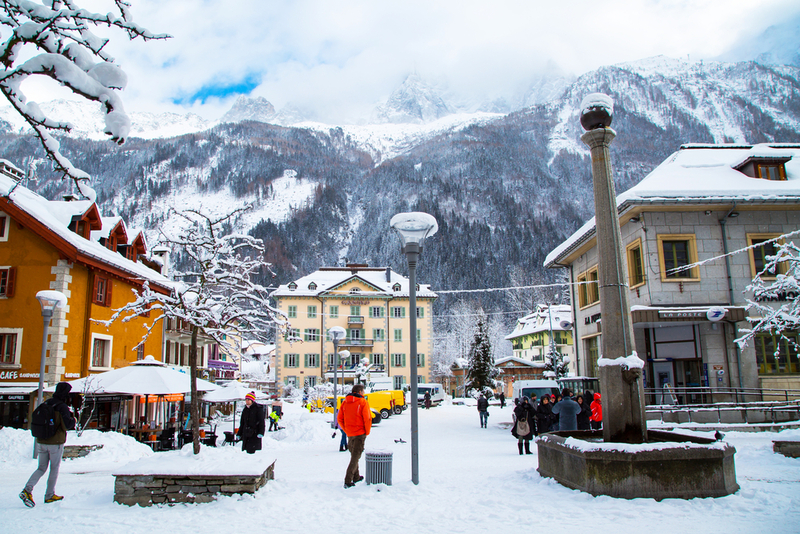 Resting at the junction of three winter wonderlands: France, Italy and, Switzerland, Chamonix (short for Chamonix-Mont-Blanc) is well known to professional skiers for its excellent slopes and prime location at the foothills of Mont Blanc. The landscape is further beautified by the glaciers in the vicinity keeping the temperature ideal and the powder dry and perfect for ski challenges. It’s not about choosing the “top rated” ski resorts, plan your winter break according to what setup suits your interests. 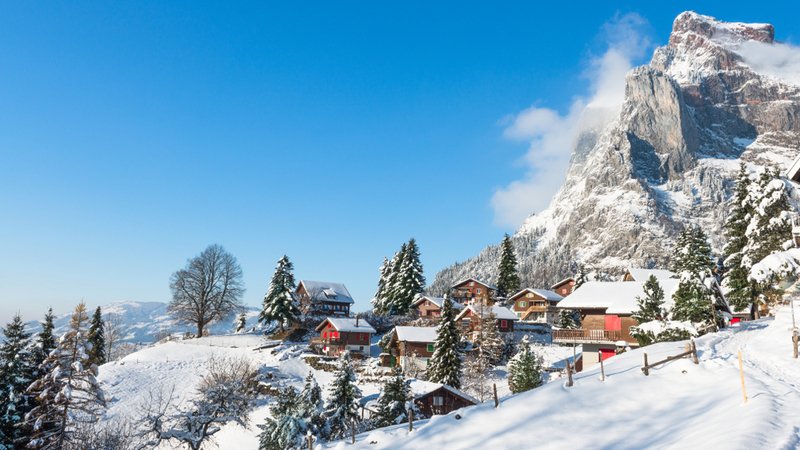 Whether it’s a boutique ski resort of your choice, an Olympic-grade slope or a scenic one; take your pick, book your adventure via dubli.com and earn DOUBLE Cash Back on your next booking!